A Brighter Tomorrow: Bringing Solar Power to Indian Children in Piyali | The YCBC Blog. Imagine being blind. Total darkness. How would that feel? How would you get by? That’s how nearly one-third of the population of India, around 400 million people, feel. Around 400 million people are not connected to the national grid. (Washington Post, 2012). They are cut off from all the opportunities electricity provides, opportunities that would make their lives a thousand times easier, opportunities most of us take for granted. Youngchange-Bestchange, or YCBC, is an organization that encourages youth to intrepidly make a difference within their community. YCBC is not blind to the inequalities certain parts of the world face and in an attempt to make an impact, Youngchange-Bestchange, in partnership with youth-led Indian nonprofit Stopwatch, wants to shed some light through the Brighter Tomorrow Initiative. In this rural electrification program, Youngchange-Bestchange has started raising over one thousand dollars in an effort to cover the costs of erecting the solar panels needed to provide electricity. By setting up solar panels, Stopwatch and Youngchange-Bestchange will be providing light to 8 different homes within the rural village of Piyali, located in the West Bengal region of India. We’re working in three separate high schools to host school fundraisers, and hope to bring the young members of our community together through social change. Local clubs like the Burbank High School Social Justice Club have played in integral role, coordinating fundraisers on the ground to make this a success. In many parts of India, there is no electricity for 2,000 to 3,000 hours annually – that’s 83 to 125 days. (Business Today, 2016) Many villagers across India have tried to procure help from the government to assist with this unnerving situation, only to have their pleas fall upon deaf ears. But should their circumstances be the concern of only Indian governmental officials? Hearing this, how can anyone, native to India or not, stand by and watch the way others are suffering, and still do nothing? 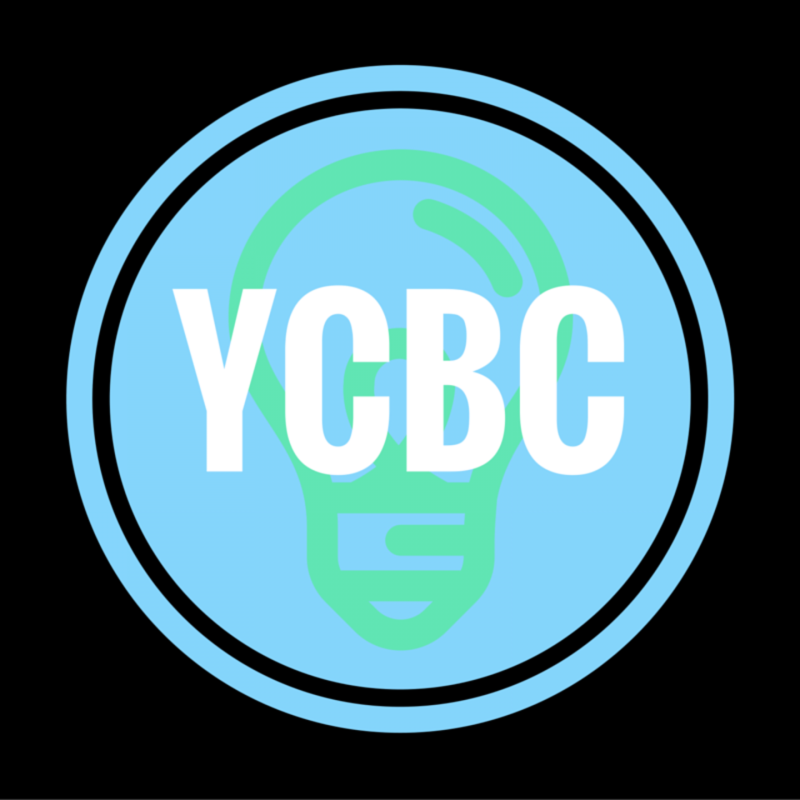 This is when YCBC and Stopwatch decided to step up to the plate, and realized that their partnership was imperative in finding a way to exact concrete change for local villagers of India. -Kelsey Eaton, Director of the Piyali Learning Center, speaking on the Brighter Tomorrow Initiative. Nearly 69 years after gaining its independence, India still has over 75 million households without access to electricity. Although this effort to provide electricity to eight different homes may seem like only a small step forward, by transforming the educational opportunities of the young boys and girls of Piyali, we’re hoping to prove to our communities that youth can make a difference, and that our voice is powerful when we use it. Student of Burbank High School, John Burroughs High School, or James S. Rickards High School in Florida? You can donate to the campaign today through your school! Like us on Facebook or follow on Twitter too!